The ORNL Summit supercomputer has just become operational and is now pushing all of its data-crunching power towards scientific research. 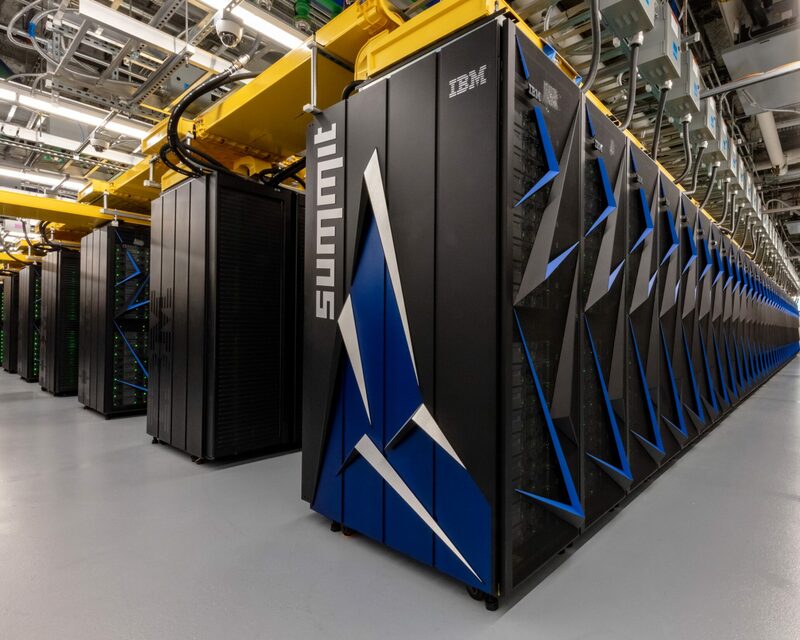 Designed with NVIDIA’s Volta GPUs and IBM’s Power9 CPUs, the Summit supercomputer is currently the fastest supercomputer on the planet, trumping its predecessor with 100 times more performance. The Oak Ridge National Laboratory’s Summit supercomputer has been a long time in the making. A juggernaut of a machine which took years to complete and the last NVIDIA Volta GPUs made their way to the machine just a little while ago. With the last batch of GPUs delivered, the Summit super-computer is now completely operational and can now pull all of its power towards the purpose it was built for, and that purpose is research into finding a cure for cancer, helping doctors identifying patterns of disease and addiction and accelerate fusion energy development. These are some of the main goals behind creating the Summit supercomputer. While the machine has a purpose, the technology that was used in building Summit is also fascinating. Powered by the most complex arrays of GPUs and CPUs, the Summit supercomputer is a marvel of engineering. 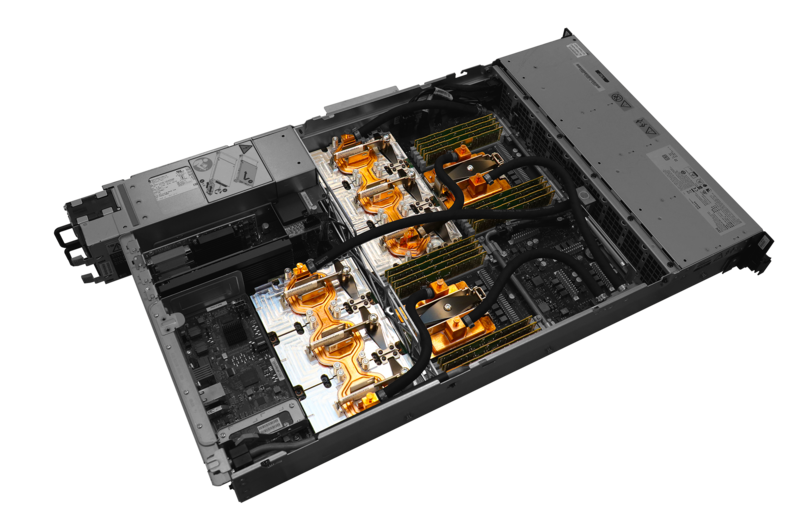 There are a total of 27,648 NVIDIA Tesla V100 GPUs and 9,216 IBM Power CPUs within the Summit. Just to put things into perspective, the Tesla V100 has 5120 CUDA cores, the Summit supercomputer has 141,557,760 CUDA cores in total. The system is arranged in 4,608 Nodes where each Node is configured with dual IBM Power9 CPUs and 6 Tesla V100 GPUs. The system also has a 250 Petabyte storage system that can transfer up to 25 GB/s of data and a total of 10 Petabyte of system memory that is a combination HBM2 (16 GB per Tesla V100), DDR4 DIMMs and NVDIMMs. The Summit supercomputer sips in 13 MW of power compared to 9 MW on the Titan. Looking at the performance metrics, the Summit is a millennium ahead of Titan. First of all, 95% of the Summit’s total horsepower is driven by the powerful Tesla V100 GPUs. 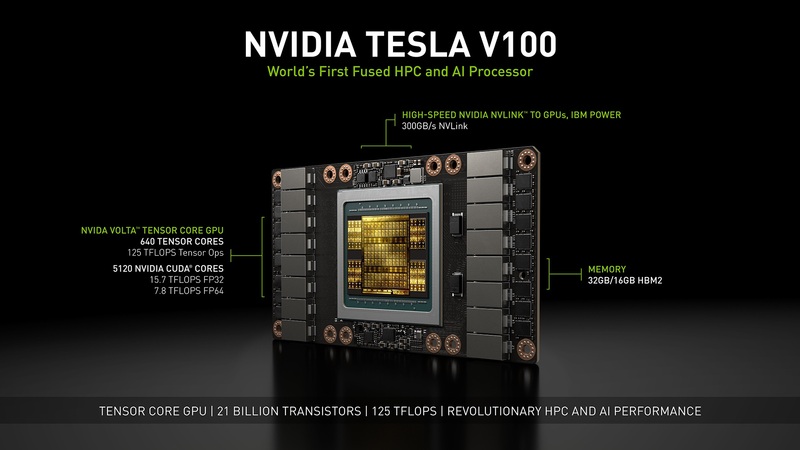 It’s able to calculate up to 3.3 Exaops or 3 Billion Billion AI calculations per second with the Volta Tensor core architecture. It is also 100 times faster than the Titan. It is also able to do 200 PetaFLOPs (215 PFLOPs to be exact) of double precision and over 400 PetaFlops (430 PFlops to be exact) of single precision / high precision compute. 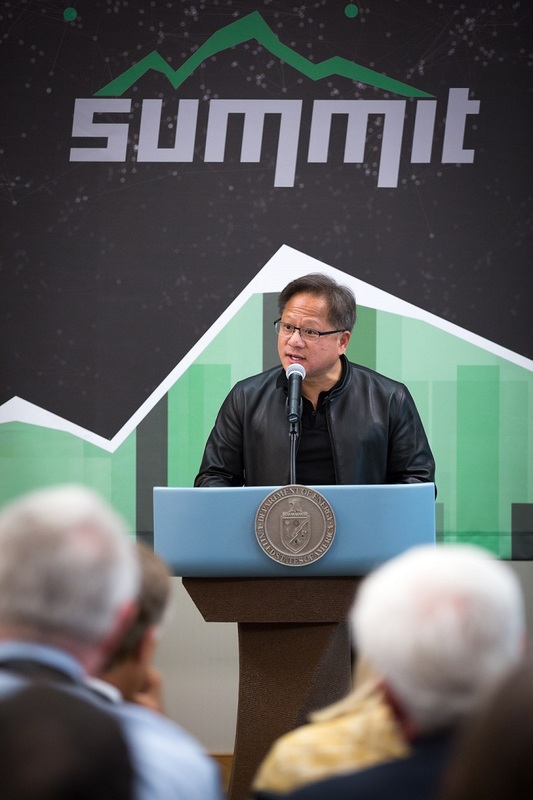 The NVIDIA powered Summit is an impeccable machine that is doing good for humanity itself. It’s the first machine to break the exascale barrier and is the benchmark for next machines to come.